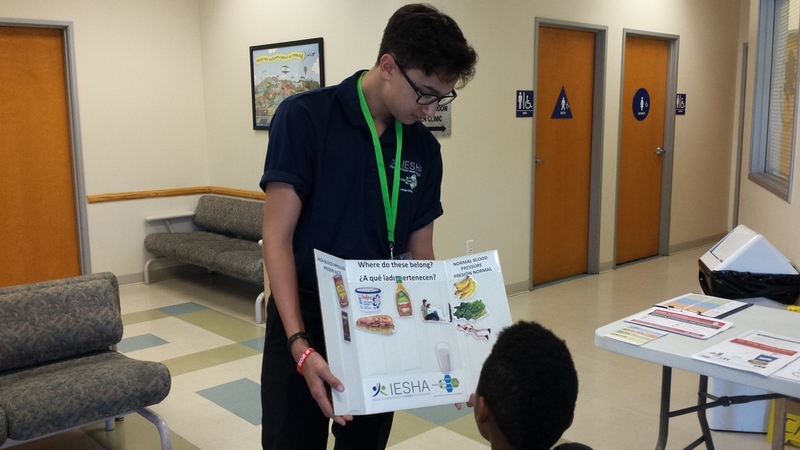 The Inland Empire Student Health Ambassador Program (IESHA) provided a great opportunity for high school and community college students to receive first-hand training in community health topics. This 36 hour-based program prepared students to talk about health topics, and will place students in a pre-selected clinic location where they shared health messages with patients in the waiting room. 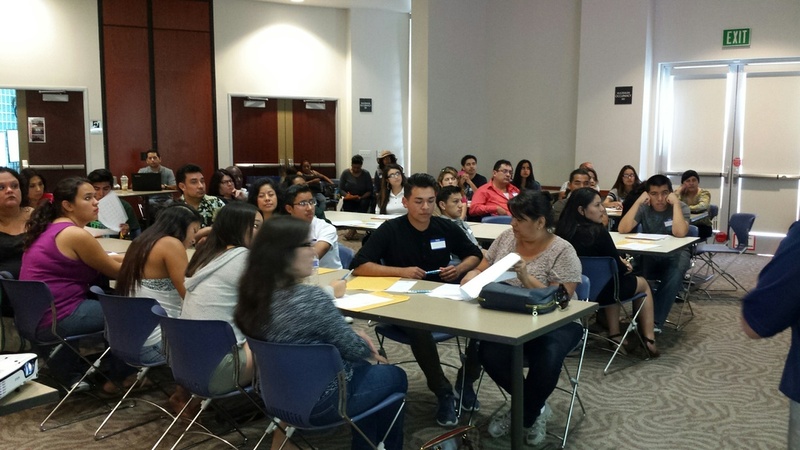 Students will received training in topics such as HIPAA, clinic protocol, diabetes, cardiovascular disease, dental health, etc.